The quick response codes will be based on the SAP Mobile Inventory Management system. Zaporizhstal Integrated Iron and Steel Works has now announced that it will be among the first iron and steel plants in Ukraine to introduce a new system using QR codes for finished products that is based on the SAP Mobile Inventory Management system. The system allows for the automatic operation of inventory procedures as well as the shipment of finished goods. Among the steps that are going to be taken in order to be able to implement the automated SAP process management system is the use of QR codes in an overall finished product system that has been based SAP IM. Zaporizhstal specialists have been working on creating the new product labeling process that uses the quick response codes, for the last three months. This will allow the finished products to have labels that are readable using scanning devices. The system will allow for the better and easier decision making in technical areas, particularly in terms of the data tracking within the Zaporizhstal information database. There the information can be used for more effective and efficient order filling. 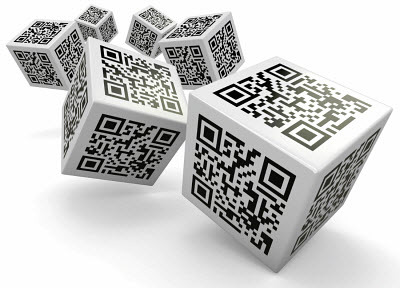 The belief is that the QR codes will simplify, automate, and improve the overall inventory and order filling process. Bozhko also explained that the new system using QR codes will help to reduce the inventory tracking and management time by 60 percent. At the same time it is expected that this will considerably reduce the possibility and level of theft that the company has been experiencing. Moreover, it will provide an overall simplification of processes that will then be able to be accomplished at a much faster rate. This system will speed up the completion of operator tasks within the warehouse for finished products and will greatly improve the accuracy and speed of record keeping. The contactless tech is now working to catch up within the mobile ticketing space. ABI Research has released a prediction that NFC technology is making some progress in terms of gaining ground toward QR codes and that this will progress over the next half decade. It also predicted that in that time there will be 34 billion tickets that will be delivered by way of mobile devices. The massive number of tickets delivered over smartphones, tablets (and likely wearables, considering the direction that the trend is taking) will define a number of tech trends, particularly when it comes to the time of authentication. This area is currently dominated by QR codes, NFC technology, SMS Bluetooth Smart, mobile wallets, and dedicated apps. 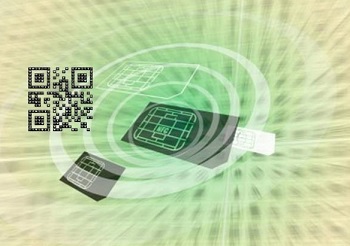 Currently, there is a considerable lead in QR codes over NFC technology for this purpose. The prediction ran from 2014 through 2019 and it predicted that QR codes will hold their top position at 48 percent of all the tickets that will be delivered over mobile devices. That said NFC technology will make it to 30 percent, and other methods such as SMS will make up the remaining 22 percent. 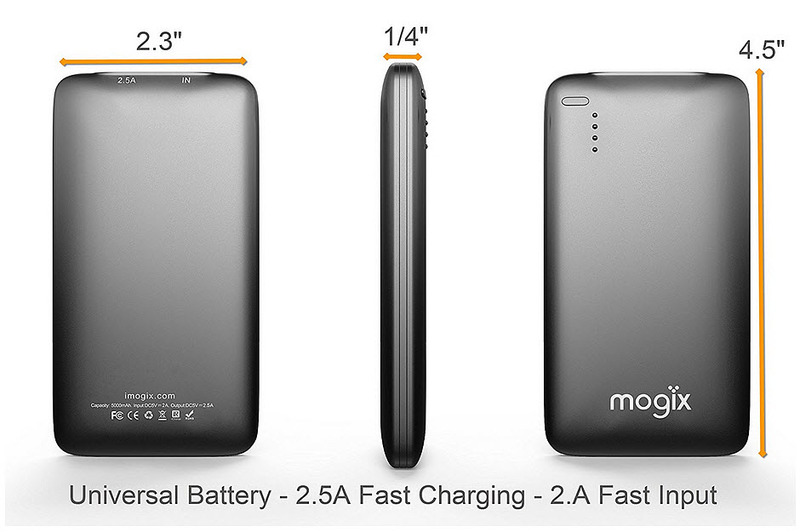 This will mean that near field communication will experience the fastest level of growth throughout that period of time, with a CAGR of more than 100 percent. QR codes have their massive head start behind their vast majority and the fact that they will be able to hold their position in the lead with mobile ticketing. These quick response codes have already solidly established themselves in a number of large companies, such as Masabi, for ticketing deliveries, allowing it to become well established in ticketing apps such as train and stadium tickets, events tickets, and airline boarding passes. Having gained that position, it is more challenging for other forms of tech to carve out their own place. The mobile ticketing market is being seen as a solid example of an area in which these new forms of tech are now becoming a regular part of everyday life. NFC technology has seen its struggles but it looks like there are some areas in which it is continuing to experience a notable enough amount of growth.